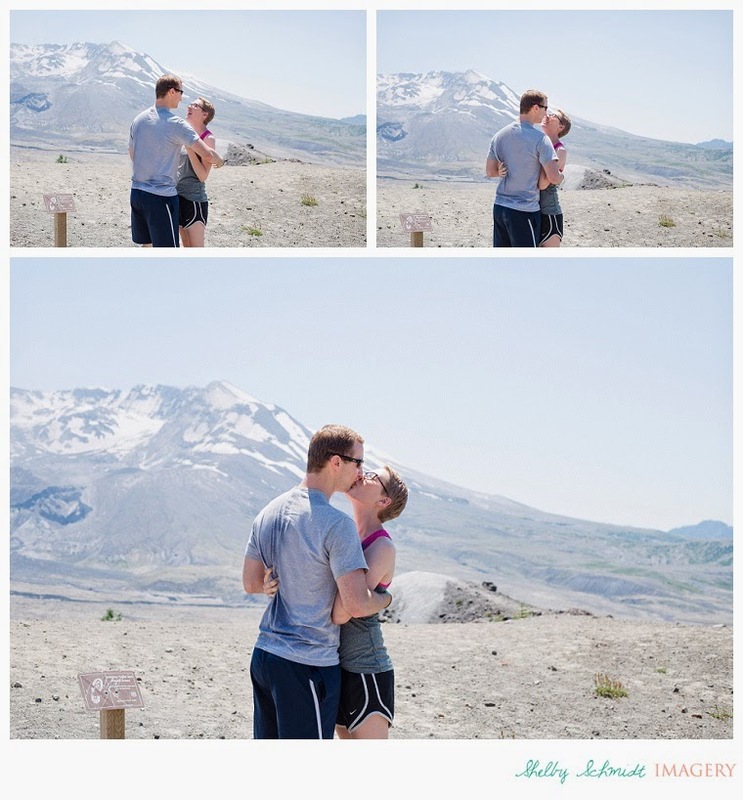 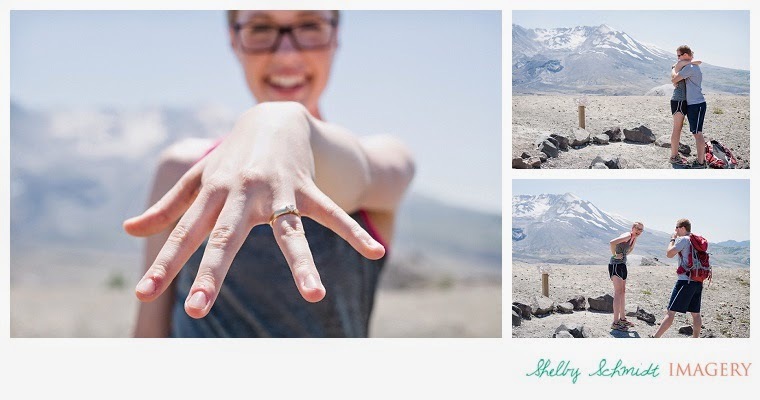 Four thousand feet high along a hiking trail on Mount Saint Helens is where Travis dropped down to one knee to ask Ana to be his bride. 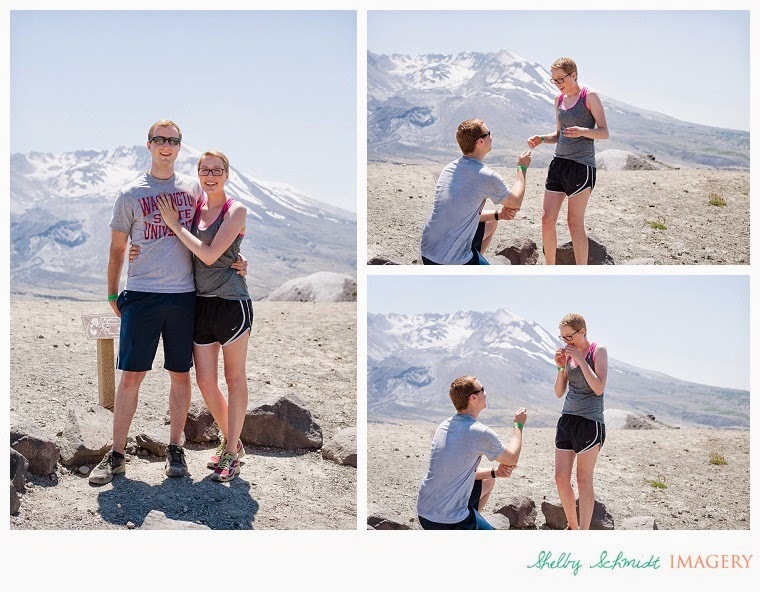 I felt blessed to be there to see it all :) This is the story of his proposal atop "selfie" point, a place where they took a photo of themselves two years ago. 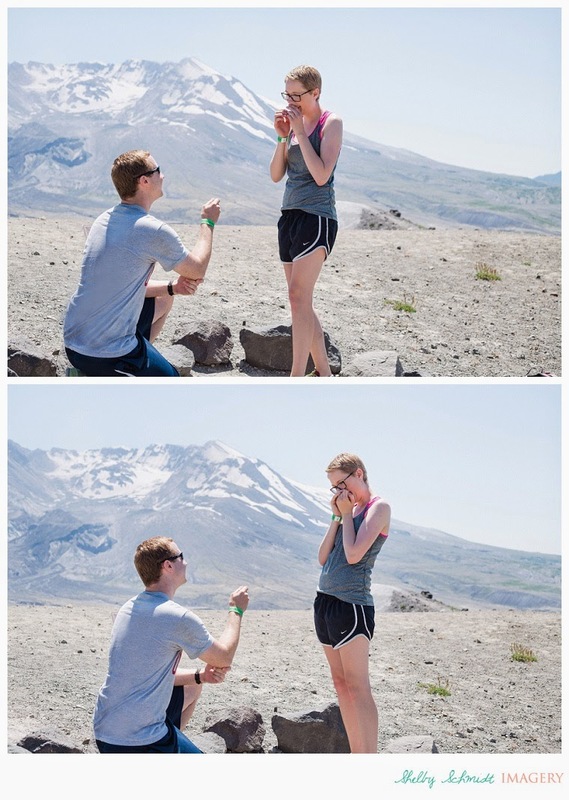 To see the video too, click here!